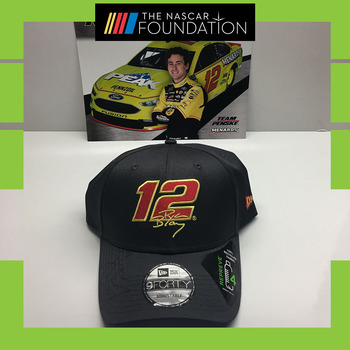 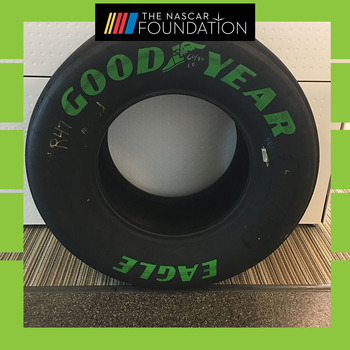 NASCAR's Ryan Blaney Autographed Hat! 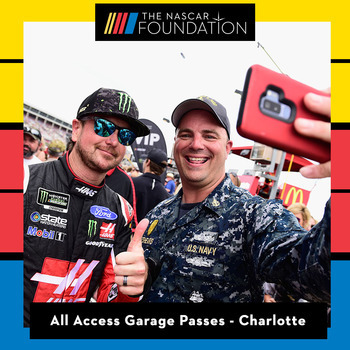 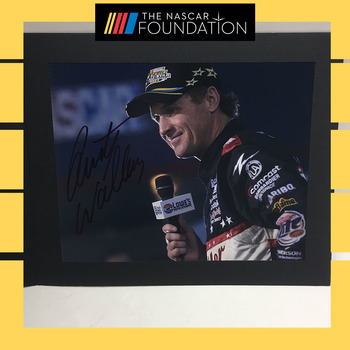 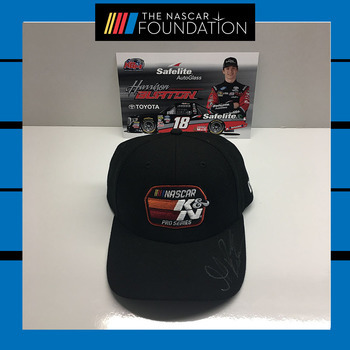 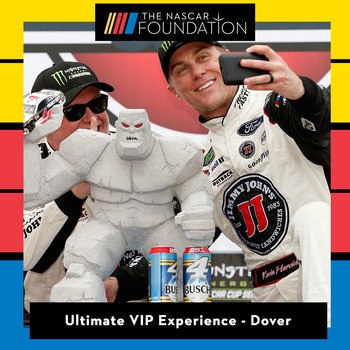 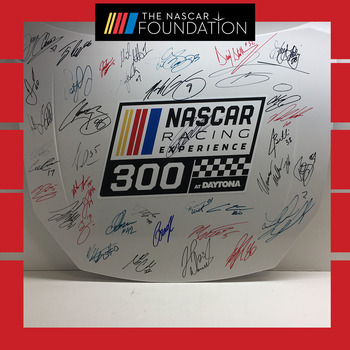 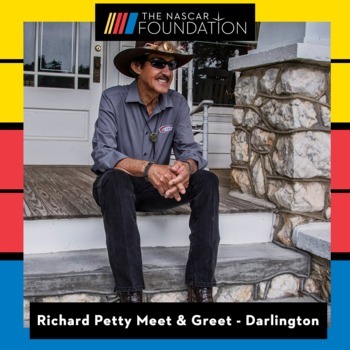 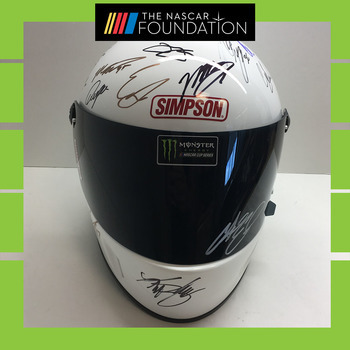 NASCAR's Harrison Burton Autographed Hat! 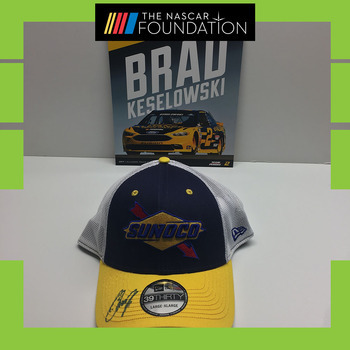 NASCAR's Brad Keselowski Autographed Hat! 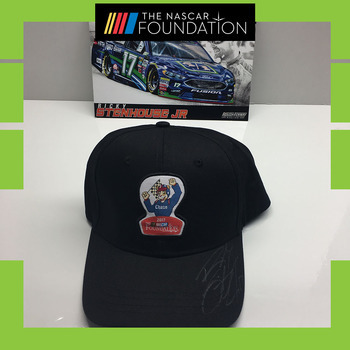 NASCAR's Ricky Stenhouse Jr. Autographed Hat! 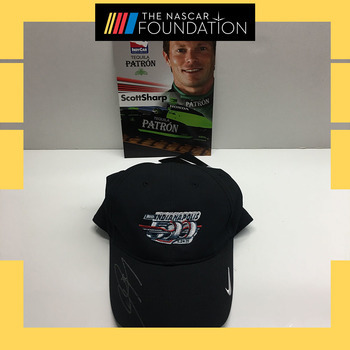 Indy's Scott Sharp Autographed Hat! 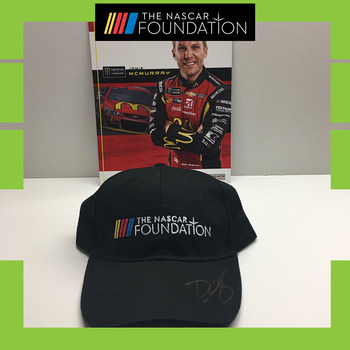 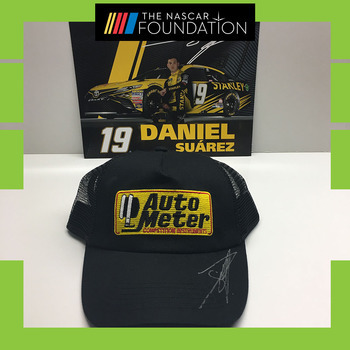 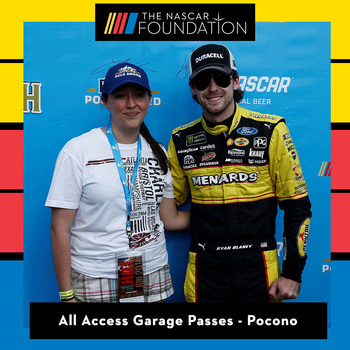 NASCAR's Daniel Suarez Autographed Hat! 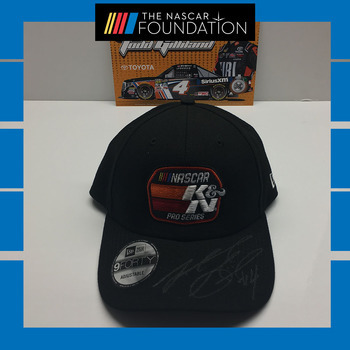 NASCAR's Jamie McMurray Autographed Hat! 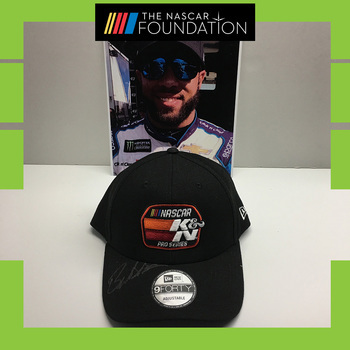 NASCAR's Darrell Wallace Jr. Autographed Hat! 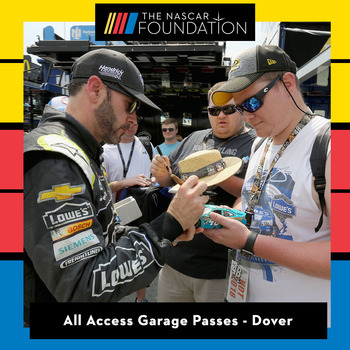 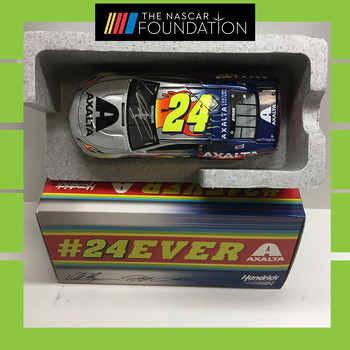 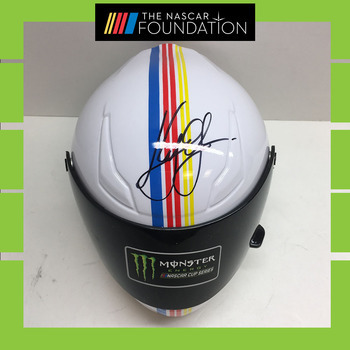 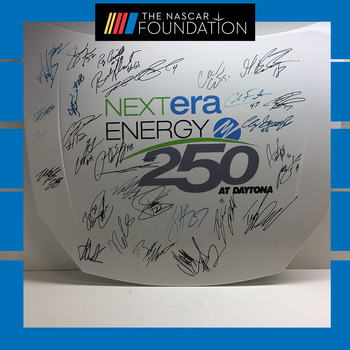 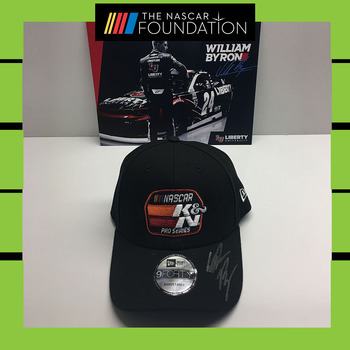 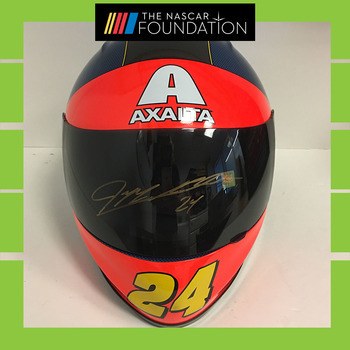 NASCAR's William Byron Autographed Hat! 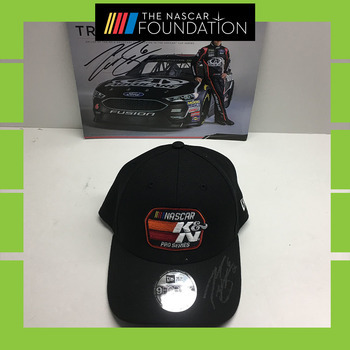 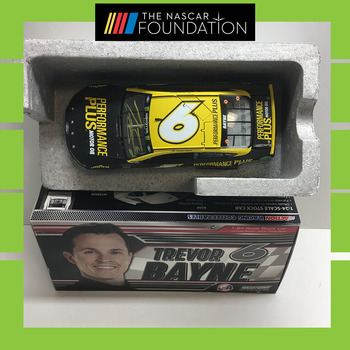 NASCAR's Trevor Bayne Autographed Hat! 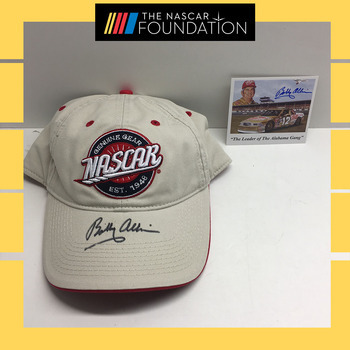 NASCAR's Bobby Allison Autographed Hat! 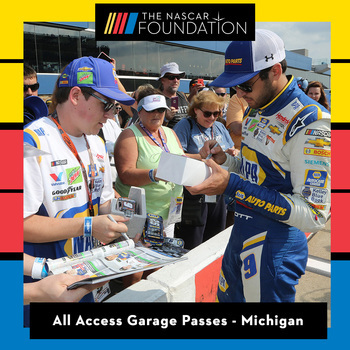 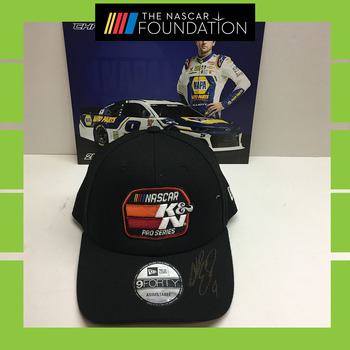 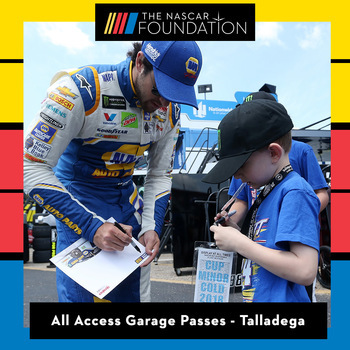 NASCAR's Chase Elliott Autographed Hat! 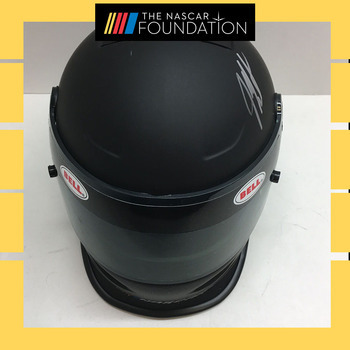 NASCAR's Todd Gilliland Autographed Hat! 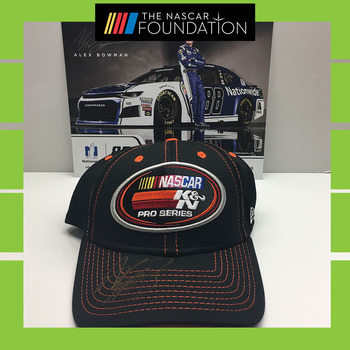 NASCAR's Alex Bowman Autographed Hat! 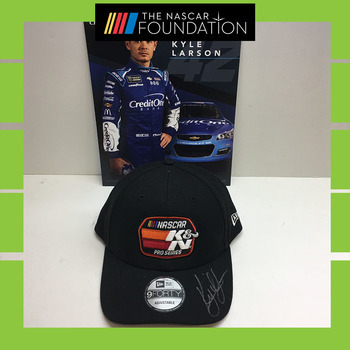 NASCAR's Kyle Larson Autographed Hat! 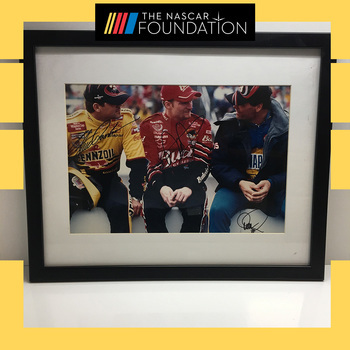 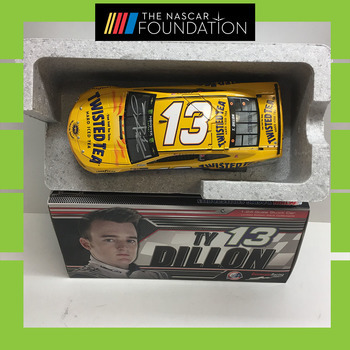 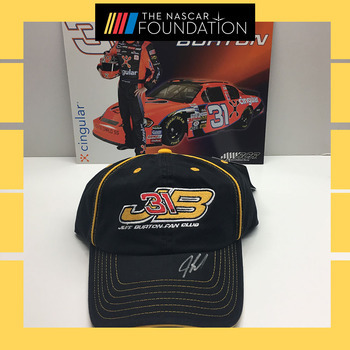 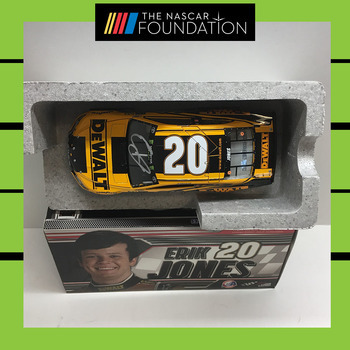 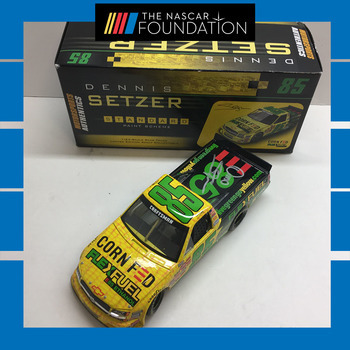 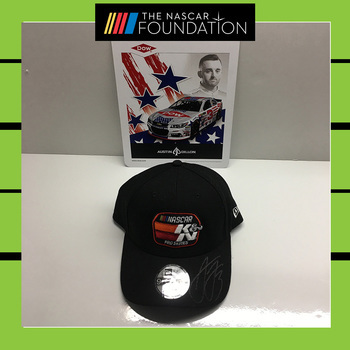 NASCAR's Jeff Burton Autographed Hat! 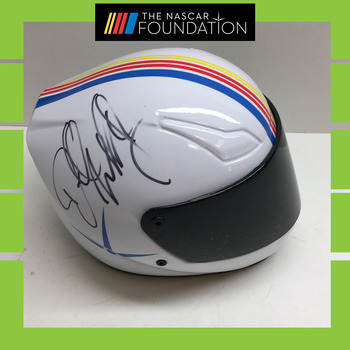 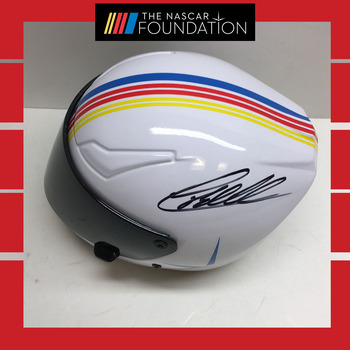 NASCAR's Dale Earnhardt Jr. Autographed Hat! 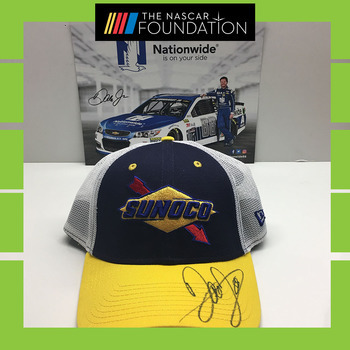 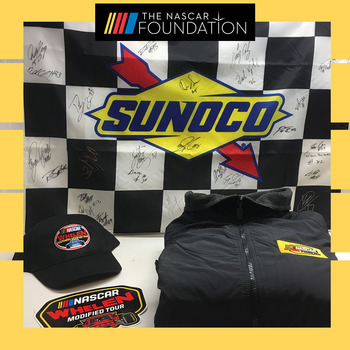 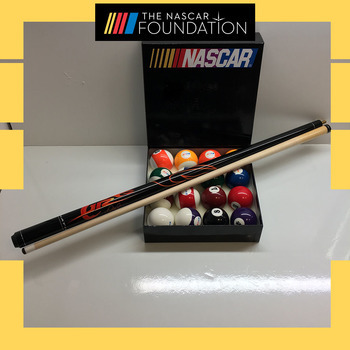 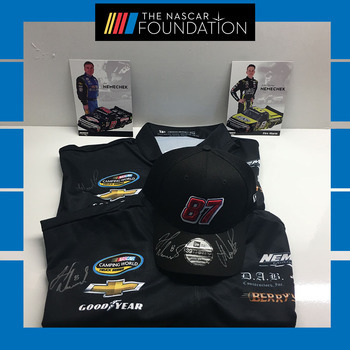 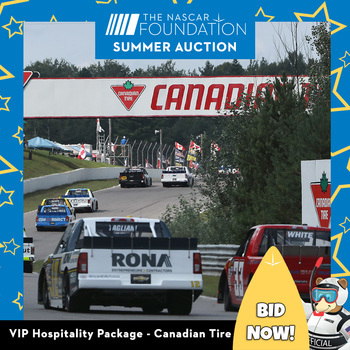 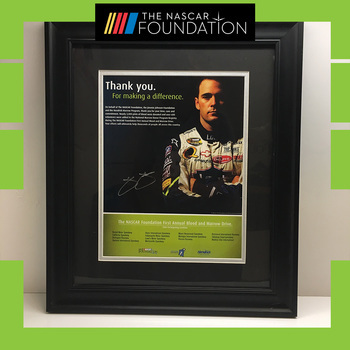 NASCAR's Joe and John Hunter Nemecheck Autographed Hat/Shirt! 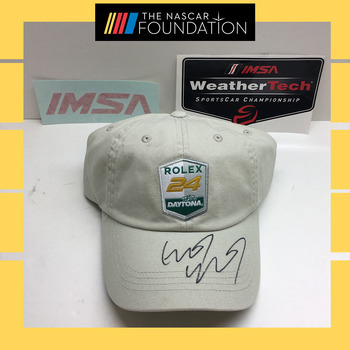 IMSA's Gustavo Yacaman Autographed Hat!